Here we answers your VPN questions, with the best VPN reviews and comparison. 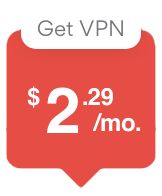 A VPN or Virtual Private Network is a server to server connection that encrypts your data requests. This protects your browsing history and personal data while giving you access to geo-restricted content. The best VPN is dependent on your requirements. Are you looking to unlock geo-restricted content, secure your internet connection, or bypass the China Great Firewall? Not all VPNs are made equal, therefore it depends on your requirements. That said most VPN plans won’t break the bank and should be anywhere between $3-$10 a month. The Free VPN scam is very dangerous, as they sell your data, browsing history and potentially personal data on the open web. How else can they afford to run expensive servers? Internet access in China is restricted and you might, therefore, find access to common websites impossible. Therefore many people use VPN’s as a way to keep connected to their favourite website. Ready to Grab a limited deal? 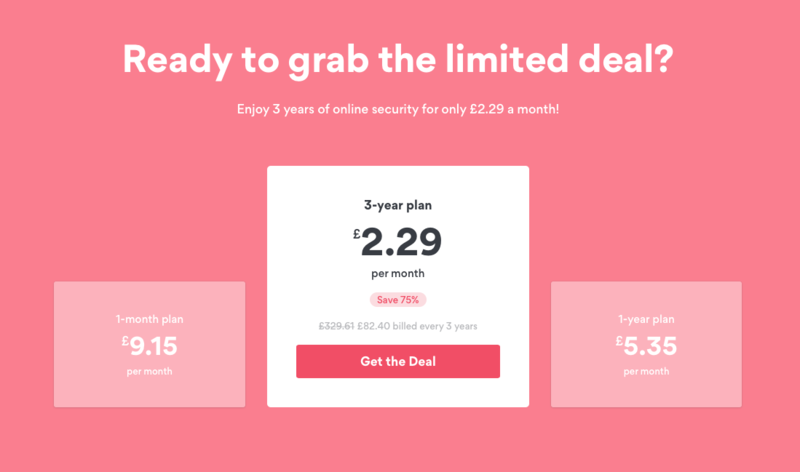 Enjoy 3 years of online security for only $83! Over 5,114 servers in 61 countries, including 1,798 servers in the USA and 449 servers in Asia. Amazing customer support – NordVPN has customer support that’s the envy of everyone else. 30 days money back guarantee – No hassle, no questions asked.